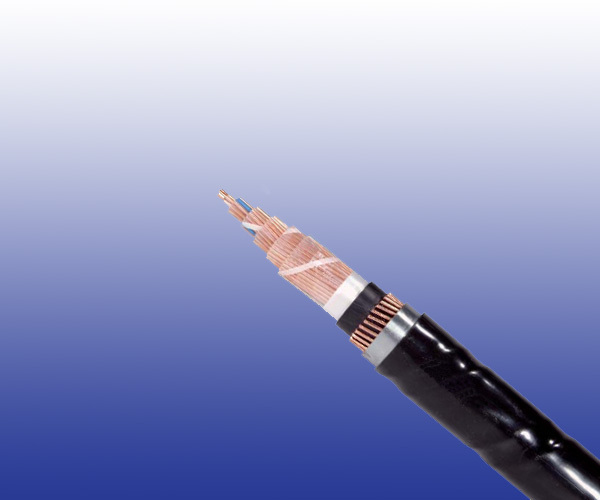 The cables are designed for transmission of service tensions up to 600 VDC / 420 Veff AC100Hz in railway signalling networks, and are suitable for installation in ducts or laying directly into the ground. Conductors Solid annealed copper, 0.9, 1.4 or 1.8 mm nominal diameter. Stranding Single conductors are helically stranded in concentric layers. Cables from 14 conductors on have two extra conductors of 0.5mm with perforated insulation (surveillance conductors). Electromagnetic Shield Two helically applied steel tapes (0.5 or 0.8mm thick, depending on required reduction factor). *The value“ 95” is only for cables with 1.4/1.8mm conductors according to Dlk 1.013.108y.